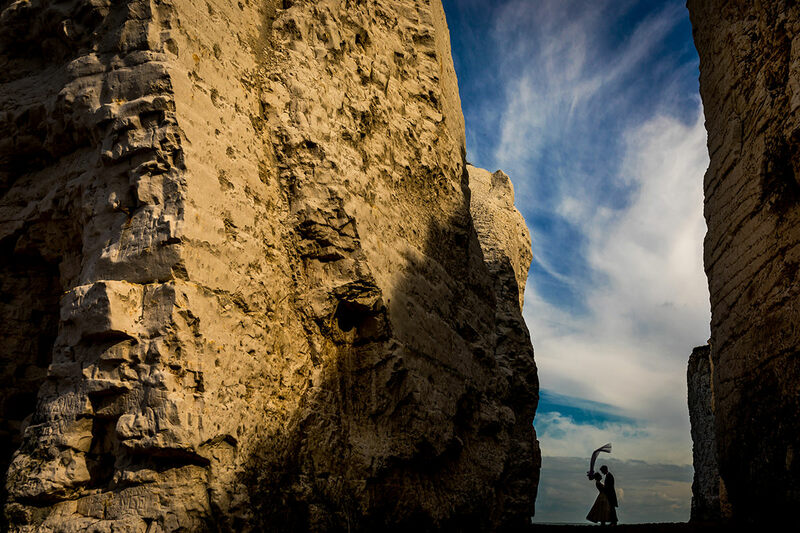 My name is Ben, I have lots of experience as a Kent, UK and destination wedding photographer. 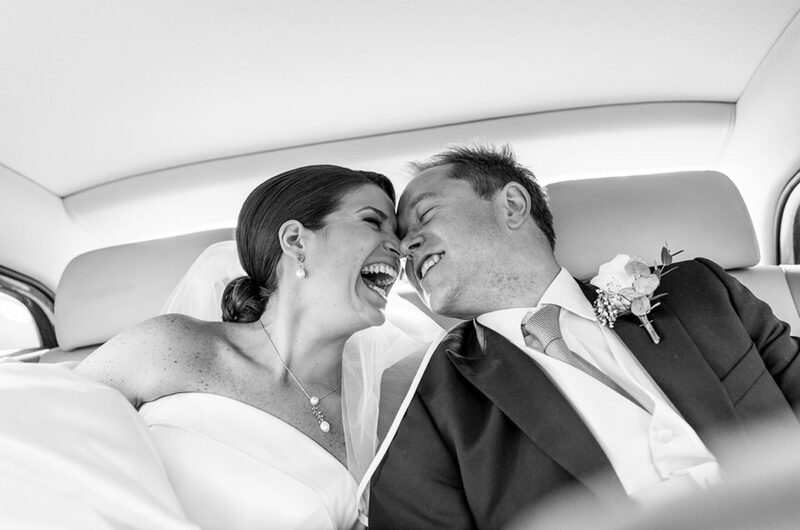 I specialise in documentary wedding photography that captures the special moments of your wedding day as they happen. Your wedding day is not a photoshoot. 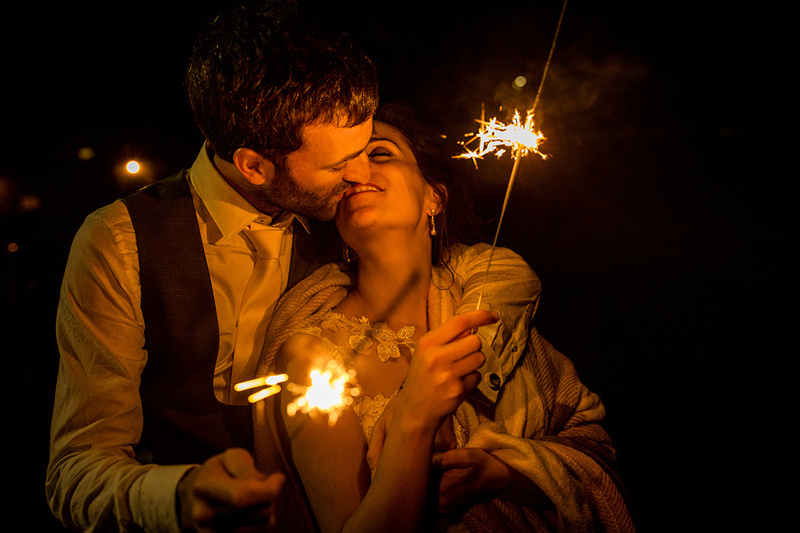 It should capture you as you are, the pure un-rehearsed moments that happen whilst you are celebrating your love, with family and friends. I don’t want you to worry about your photography, I won’t be barking instructions at you, stopping any of the proceedings, making you pull uncomfortable poses. Just relax and enjoy your day. Every laugh and every tear. Safe in the knowledge that I’ll be there to capture your story. No two wedding days are ever the same or ever will be. 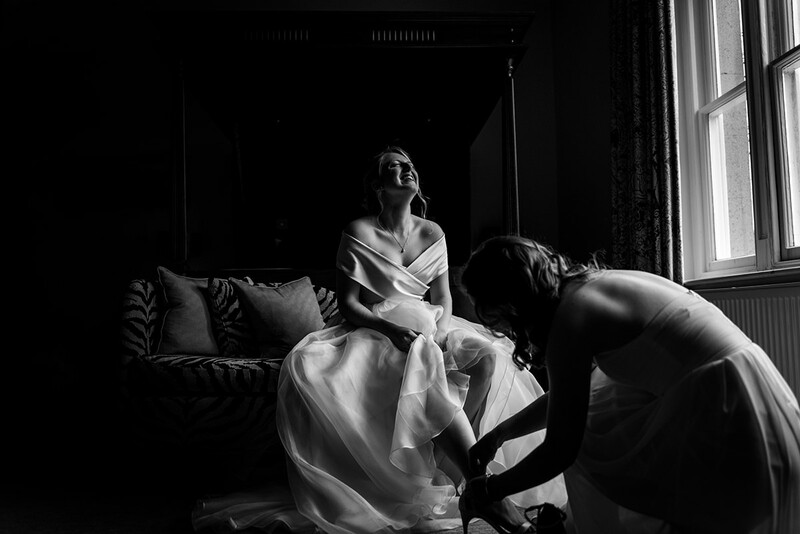 As a documentary wedding photographer I won’t take hundreds of shots of your shoes – my job is to tell the story of ‘you’, how it felt to live ‘your day’. This is why your images will resonate with you through your life and through the lives of those to come after you. 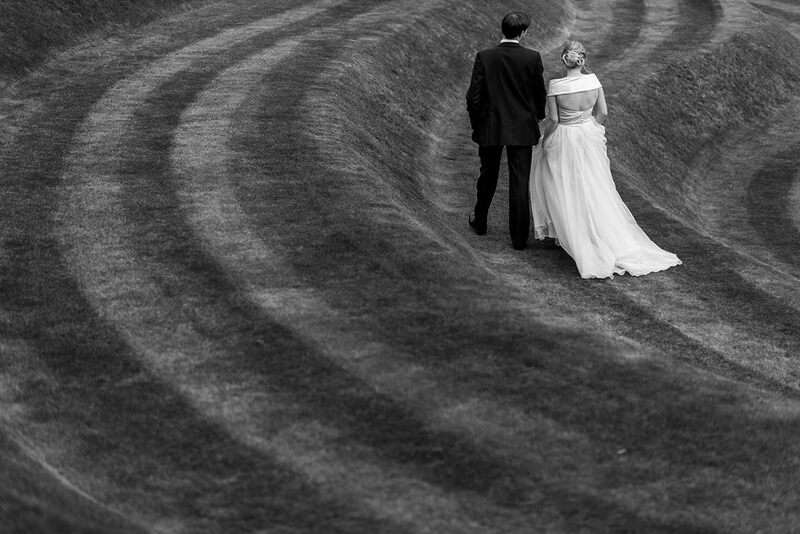 I was honoured to be featured by Paris Ciel as one of their Top 10 Wedding Photographers in the UK in 2014. 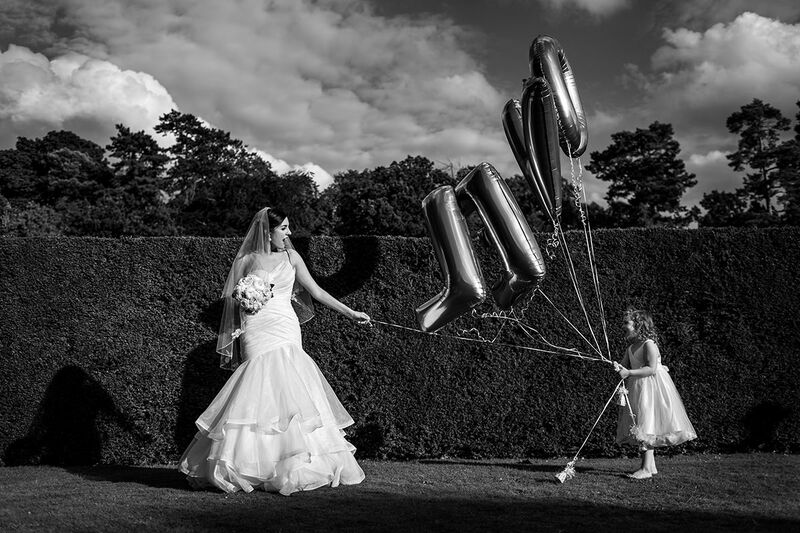 In 2015 I was privileged that a wedding that I photographed won, both, Kent wedding and National wedding of the year in the County Wedding Magazines competition. 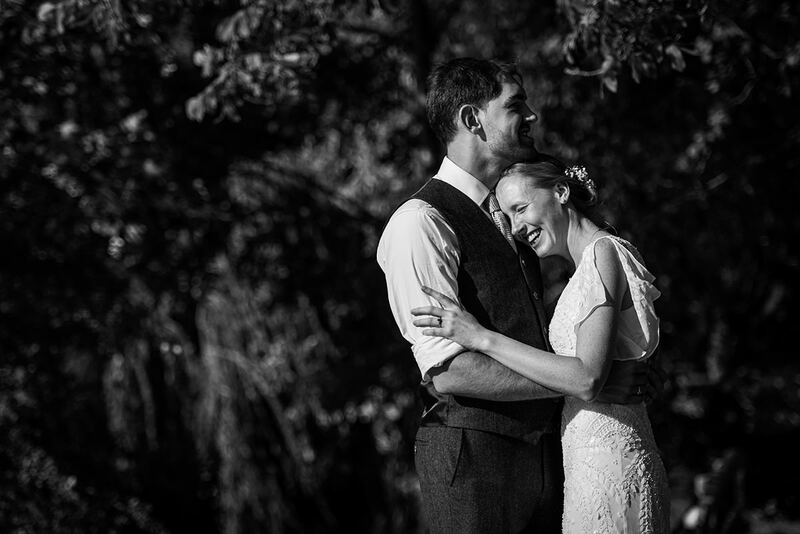 "Book Ben and you can stop worrying about the photos, he has an amazing way of getting the most beautiful images without imposing on the day. He’s calm, considerate and will not disappoint." 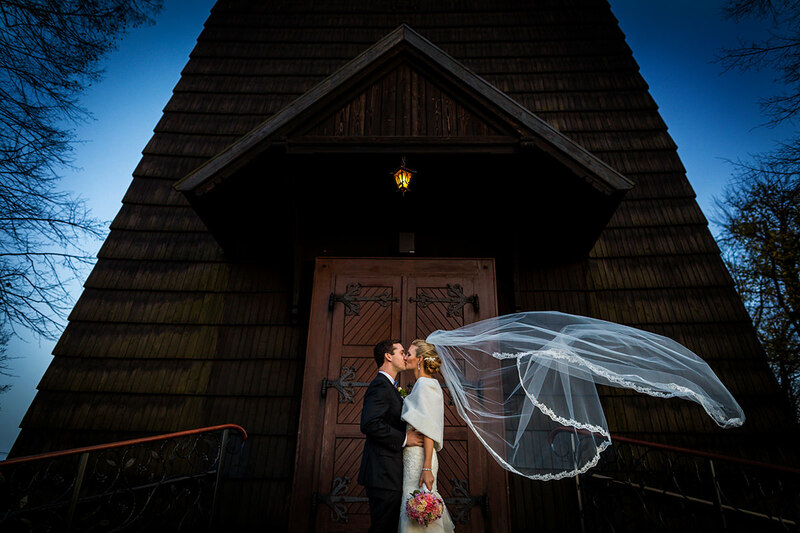 "Ben thank you for shooting our day, which exceeded all of our expectations! You were the consummate professional, made us feel at ease and really captured the moments that would have otherwise only lived in our memories!" 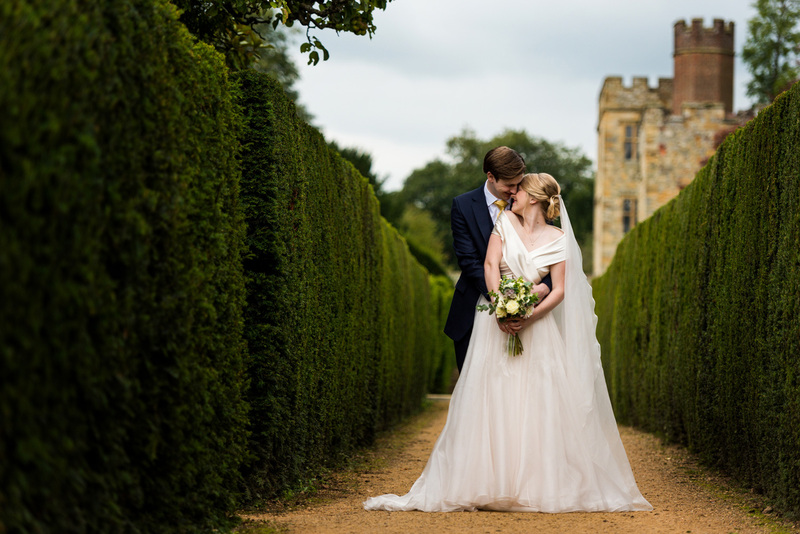 "We are so glad we chose Ben to do our wedding photography and 100% recommend him. We love how he captured shots naturally that were not unnaturally posed and did not get in the way of people just being themselves and having fun. The perfect mix of fun, classy and unique. We LOVE our pics. Thanks a lot." 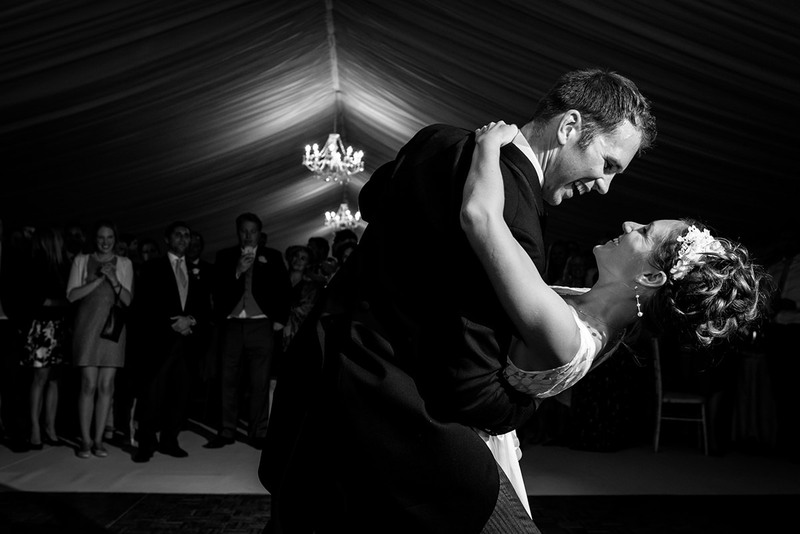 "Ben made us feel immediately comfortable in front of the camera, even my photo-phobe husband! 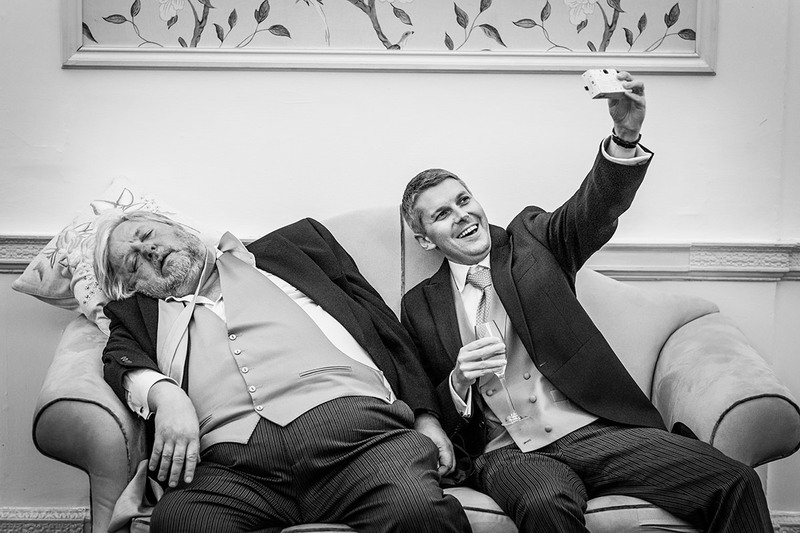 From our lovely pre-wedding shoot to the big day itself, he was friendly, relaxed and fitted in brilliantly. Thank you so much Ben for all the time and effort you put in – we’d be happy to recommend you to anyone." 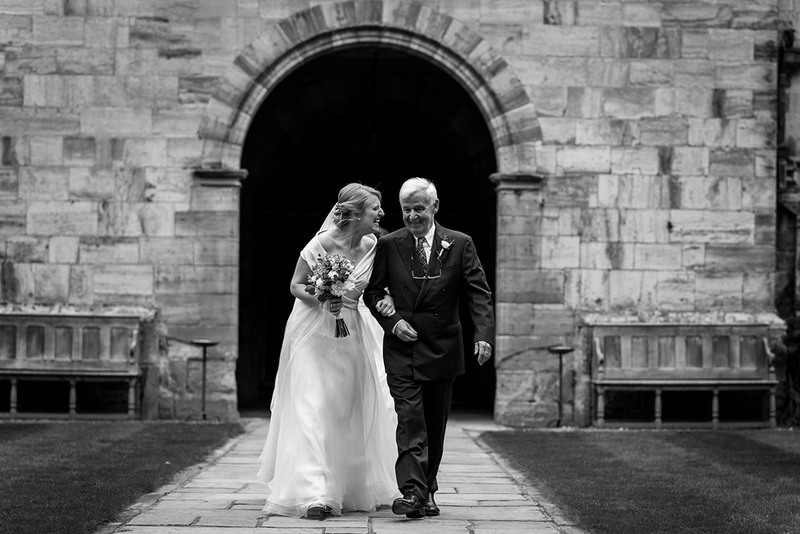 "Ben is an outstanding photographer who captured our wedding day beautifully. He photographed very special moments between the two of us and time shared with the rest of our friends and family. Ben was discrete and professional, he made us feel at ease throughout the day." "We can’t recommend Ben highly enough. 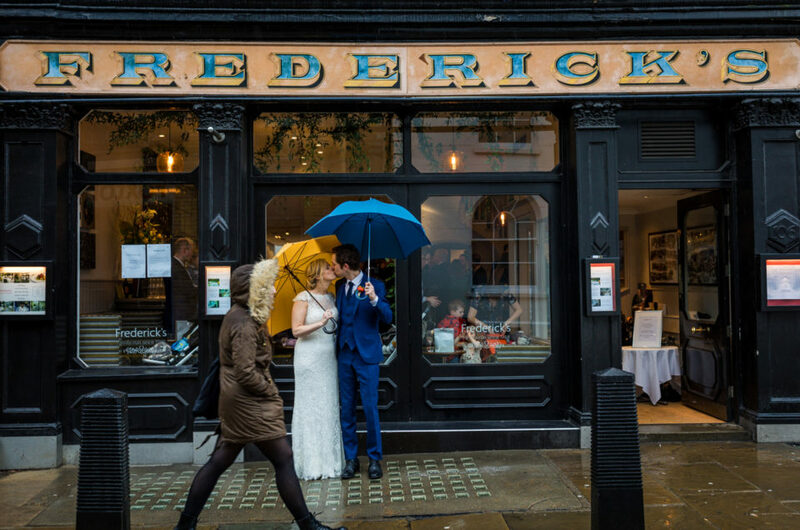 Not only did he capture beautiful photos of our special day, he also made us feel at ease and incredibly comfortable whilst taking them. Ben’s photos captured both great natural shots and also all the key moments. He was friendly, charming, patient and more importantly took fantastic pictures. Thank you for doing such a great job Ben." 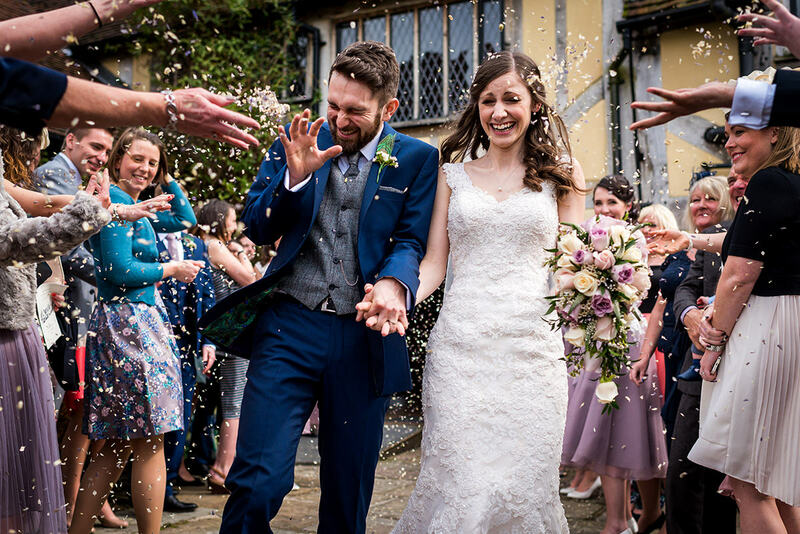 Although I’m a wedding photographer based in Canterbury – Kent, I photograph weddings throughout the UK and I am also privileged to combine my passions for travel and wedding photography as a destination wedding photographer, so if you’re marrying outside the UK, just let me know and I can prepare a special quote for you. I hope you enjoy looking at the pictures in my Gallery as much as I loved taking them. Hopefully, they’ll give you a sense of my documentary and photojournalistic style, and my website will answer some of your immediate questions. 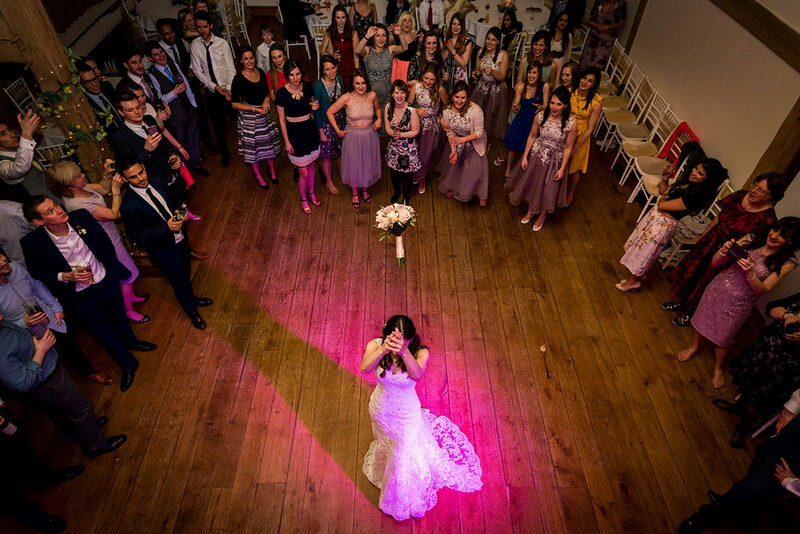 Choosing the right photographer for your wedding is one of the most important decisions you will make. 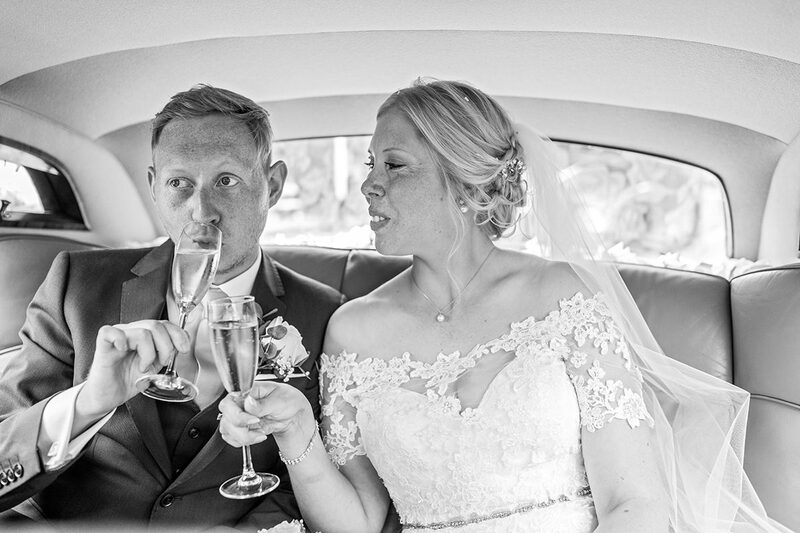 My aim is to make your wedding-photography experience, from selecting me to receiving your beautiful photos, effortless- from start to finish.